Clean Eating is a guaranteed way to lose weight that works long-term. While massive calorie restriction may work for some, it’s never sustainable over a lifetime and often leads to more weight gain after the diet ends. Calorie restriction and fad diets often mess up your metabolism, leading to an even harder time shedding the weight! 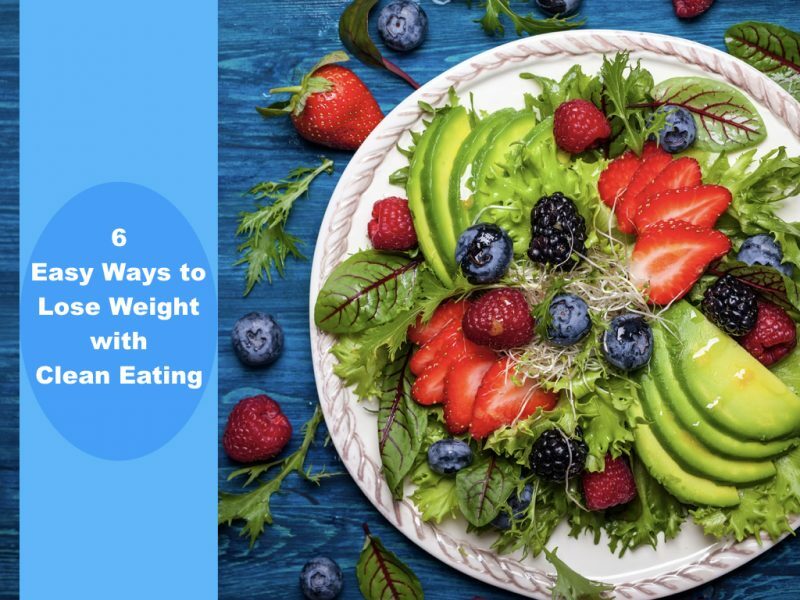 These 6 easy ways to lose weight with Clean Eating work because they are lifestyle habits, rather than short-term actions. 1. Crowd out the bad stuff with the Clean Stuff! Rather than focusing on what you can’t eat, focus on what you can! 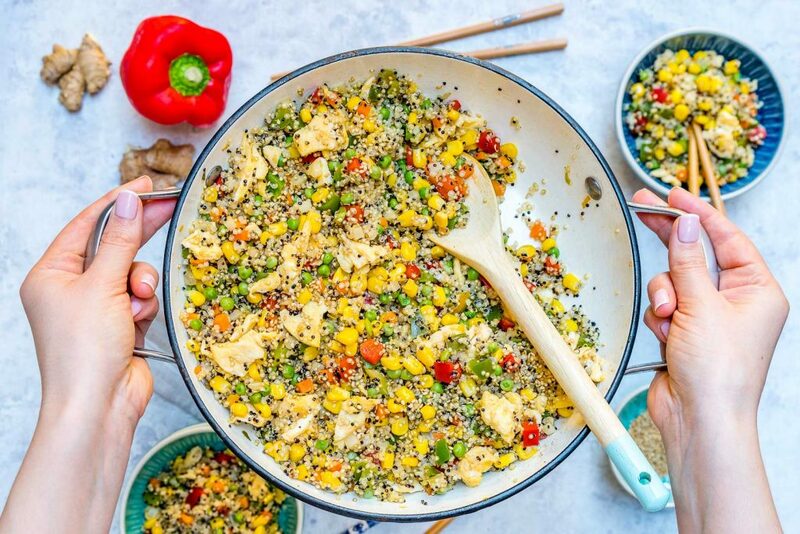 Crowding out sugar, processed foods and unhealthy foods with delicious Clean Eating recipes is an empowering way to make positive change in your diet. 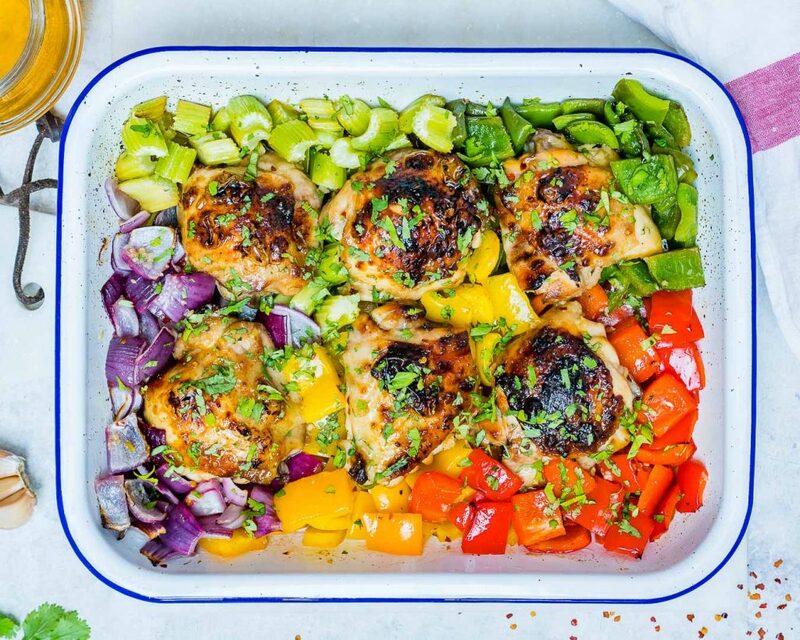 The idea here is to fill your day with recipes you love that also nourish you, as to ward off the cravings and begin to program new habits into your life. Here is your complete guide to getting started with Clean Eating. Sleep to lose weight! 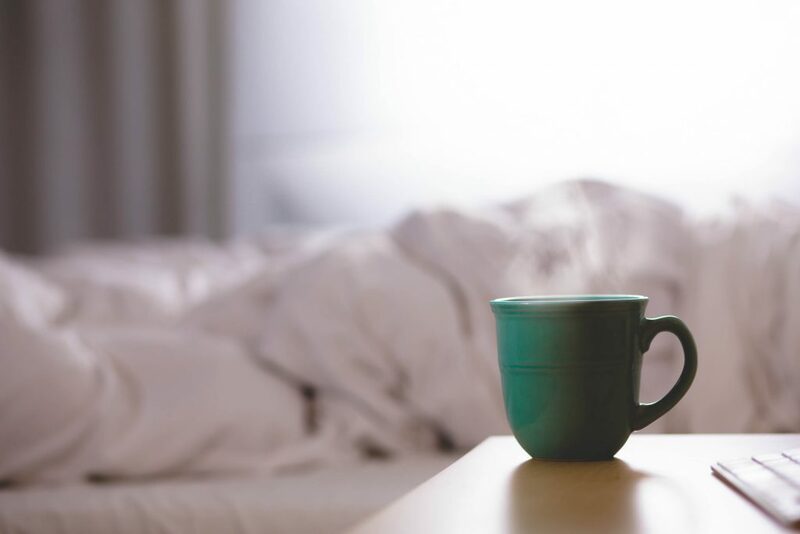 It’s true that without proper rest, our organs aren’t able to do their job, and our stress levels rise. A sleepless, stressful life is a recipe for weight gain. If you’ve found yourself in a position where you’re unable to get as much sleep as you like (hello parenthood!) do your best to take naps whenever possible, or do things to ease your stress levels. And, whenever you can, get at least 8 hours of sleep at night. It will make a world of difference for your hormones which in turn balance your metabolism and support weight loss. Here are 4 Clean Eating Tips to Jumpstart Your Mornings! First thing in the morning, drink water not coffee. You’re already dehydrated from the night before and this will cause your body to hold onto water, and can even lead to constipation. 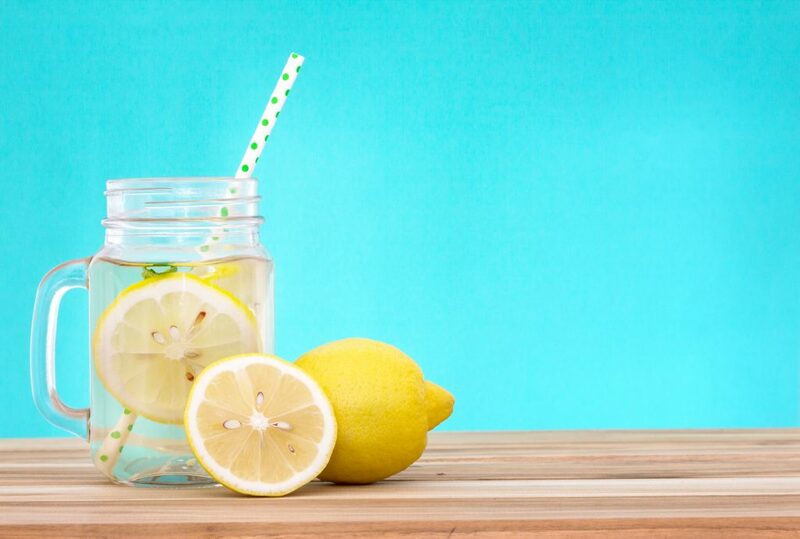 Drinking at least 2 cups of room temperature water with lemon in the morning will jump-start your system and get things moving! Starting your day with good fats and proteins will help solidify a successful day of Clean Eating. Carbohydrate loaded breakfasts like breads, cereals, muffins and other sugar-laden foods can spike insulin and lead to major energy crashes as well as even more food cravings. The body needs balance, so get what you need first thing! 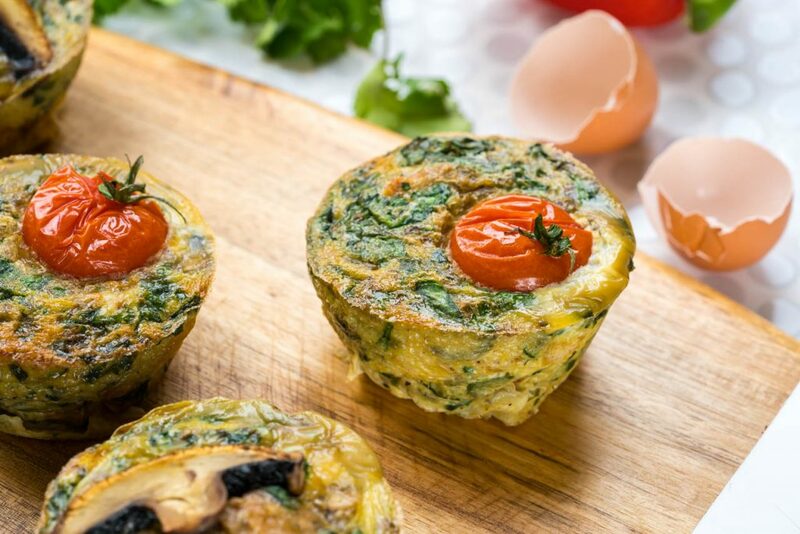 Try these recipes out for delicious Clean Eating Breakfasts you can prep-ahead. Squats are a great lower body workout that help you build strong legs and a better booty, but that’s not even the best part. Doing squats helps to activate specific hormones in the body that help with muscle building, hormonal balance and weight loss. Squats are well known to help build muscle with high effectiveness, which means you’ll be able to burn more fat faster! Making a plan to help you start off your Clean Eating goals is a smart move. Starting a brand new lifestyle can seem daunting or overwhelming, but don’t worry – once you have a plan in hand, it’s actually quite simple. One simple thing to keep in mind when starting out is not to take things too seriously, it’s ok to have questions, or to move at your own pace. Some people prefer to make big changes overnight, and some prefer to take a slower approach. Both are ok! But if you feel like you want to make the change but just don’t know how, we’ve got your back. 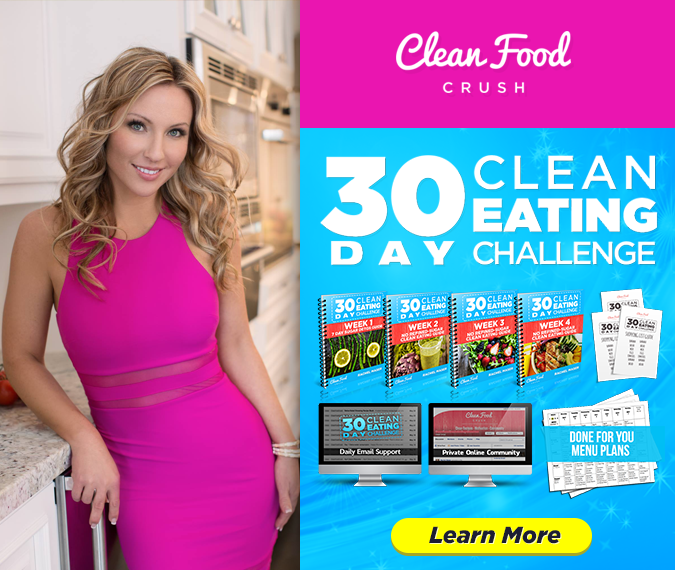 The 30 Day Clean Eating Challenge is designed to walk you step-by-step through your transformation with Clean Eating. Meal plans, meal-prep days and a 24/7 private support group to hold you accountable are all included. These women lost weight, reclaimed their energy and even lowered their inflammation with the challenge.